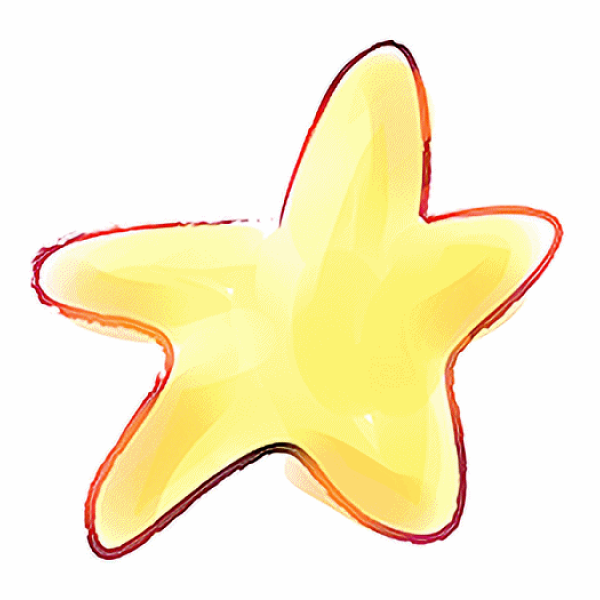 You are viewing a news and article archive for the KCOM tag (category), where older items are stored for readers to access and view. 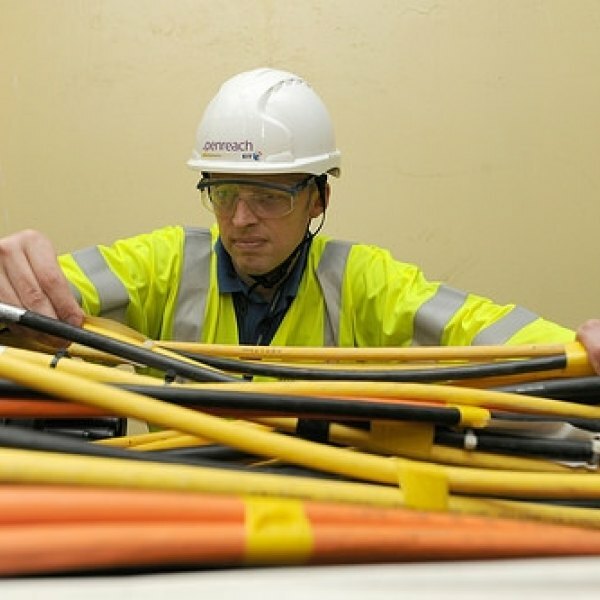 The FTTH Council Europe has today published a new report that examines what progress has been made across the UK and Europe on the transition from older copper broadband networks to new “full fibre” (FTTH / FTTP) infrastructure. Suffice to say that some big barriers remain in the UK. 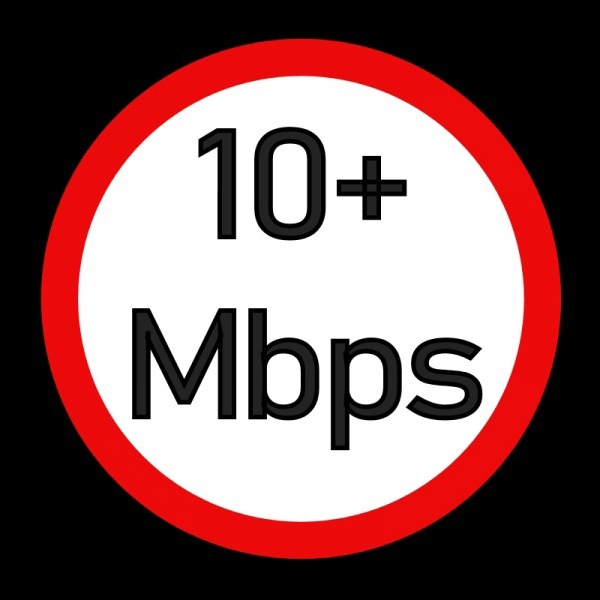 An important change is due to be introduced tomorrow as part of Ofcom’s new Voluntary Codes of Practice on Broadband Speed (VCoP), which will require the largest UK ISPs to give you more information about your estimated line performance and make it easier to exit a contract penalty free (if faults cannot be fixed). 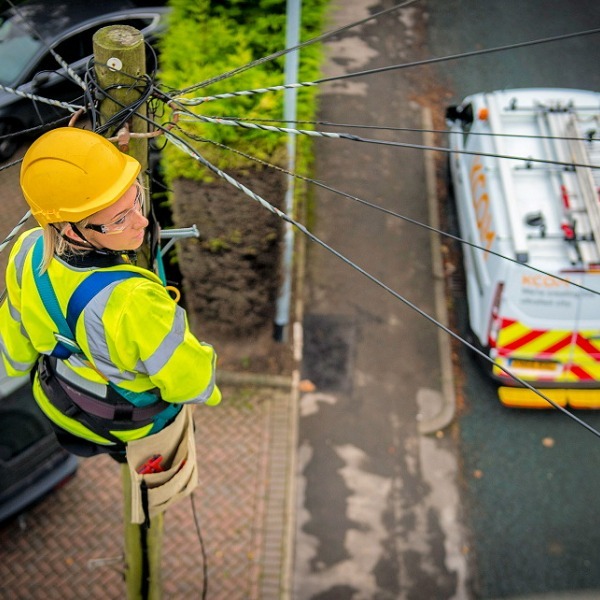 Cable TV and broadband ISP Virgin Media (Liberty Global) has reportedly been linked by “multiple sources” to a potential acquisition of KCOM, which is the incumbent ISP for the Hull and East Riding of Yorkshire area in England. 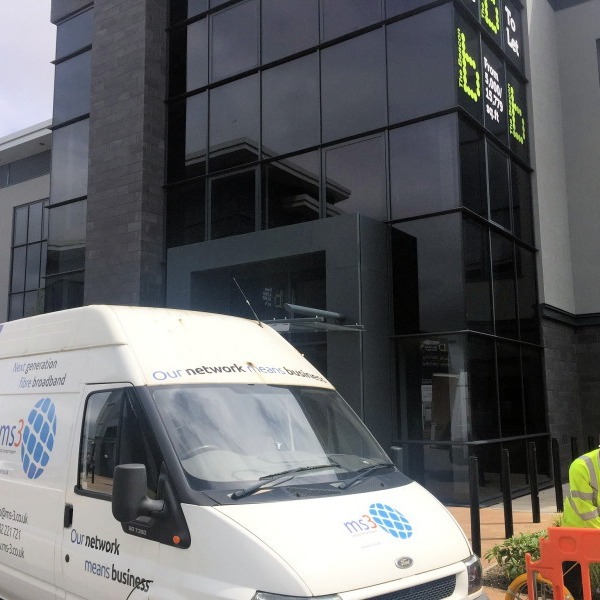 Communications provider MS3, which operates an independent dark fibre optic and business focused broadband network in Hull (East Yorkshire), has completed a number of major network upgrades to add capacity and extend its reach into Data Centres in London and Manchester. 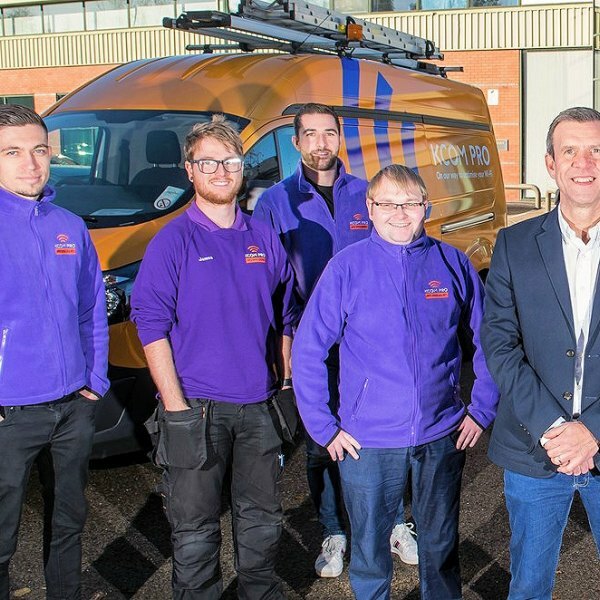 The East Riding of Yorkshire (England) focused ISP Pure Broadband, which primarily operates a mix of fibre optic (FTTP) and fixed wireless (5GHz) based broadband networks for businesses and homes in the Hull area, has said they have “big plans” to expand after gobbling rival provider Relax Broadband. 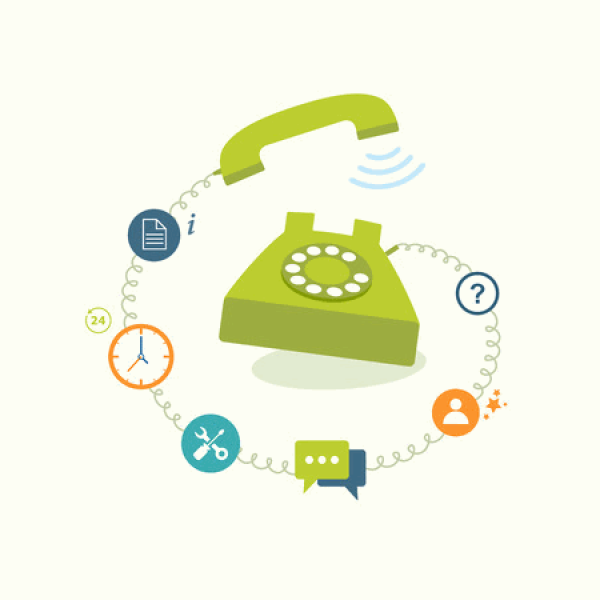 A new report from the Broadband Stakeholders Group has warned that work to retire the old Public Switched Telephone Network (PSTN) and replace it with all-IP voice services by c.2025 will face a number of challenges, particularly around ensuring resilient access to emergency services and encouraging user migrations. 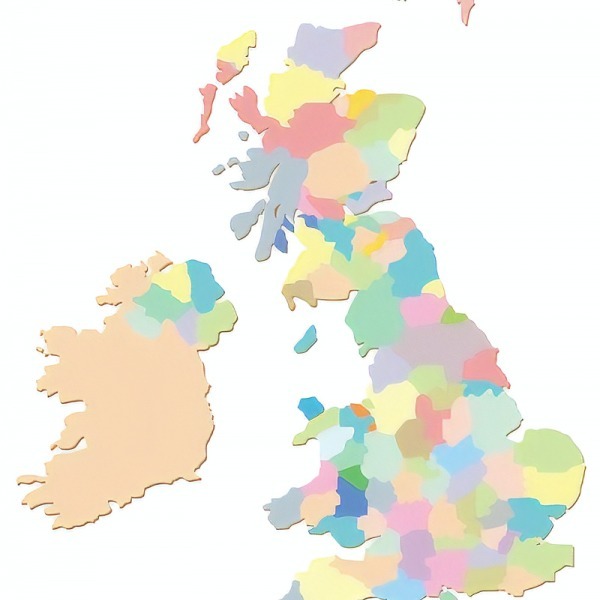 Over the next few years the UK will witness a surge in alternative fibre optic (FTTP) broadband ISP networks, which means that investment and competition will vary a lot by geography. 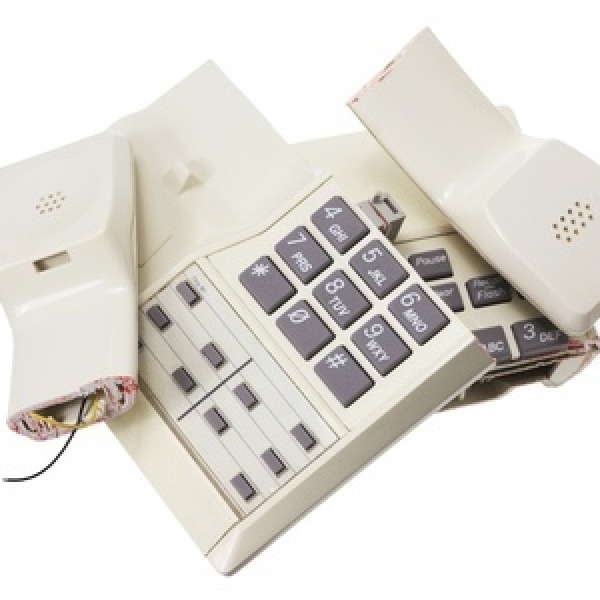 In response Ofcom has today begun consulting upon a new approach to how they set regulation and define such markets from 2021. 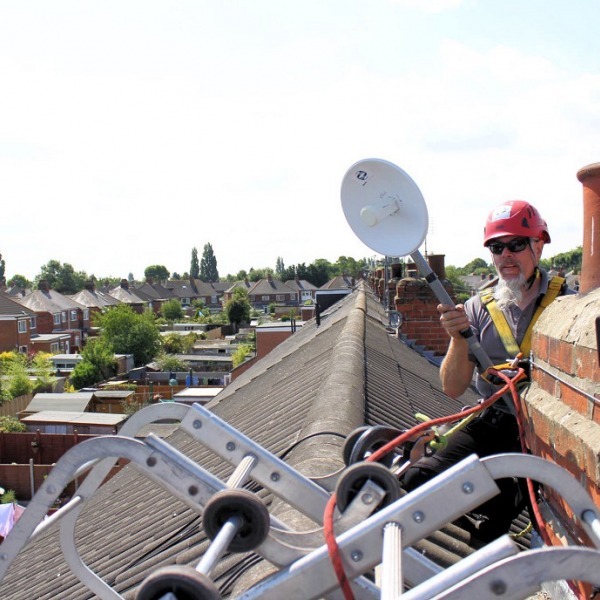 The incumbent ISP for Hull (East Riding of Yorkshire), KCOM, has moved to address consumer concerns by refreshing their fibre optic (FTTP/C) “Lightstream” broadband packages to offer more unlimited data options (as opposed to old fashioned capped allowances), cheaper prices and a new 900Mbps tier. 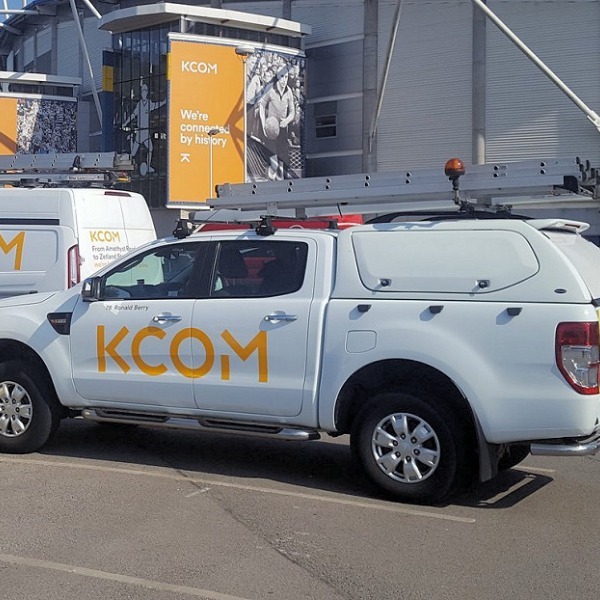 The dominant ISP for Hull in East Yorkshire, KCOM, has announced the introduction of their new “PRO Team” service, which claims to be the “first of its kind in the UK” and involves sending out a special engineering team to help solve customers’ Wi-Fi woes, router problems and buffering issues for free. 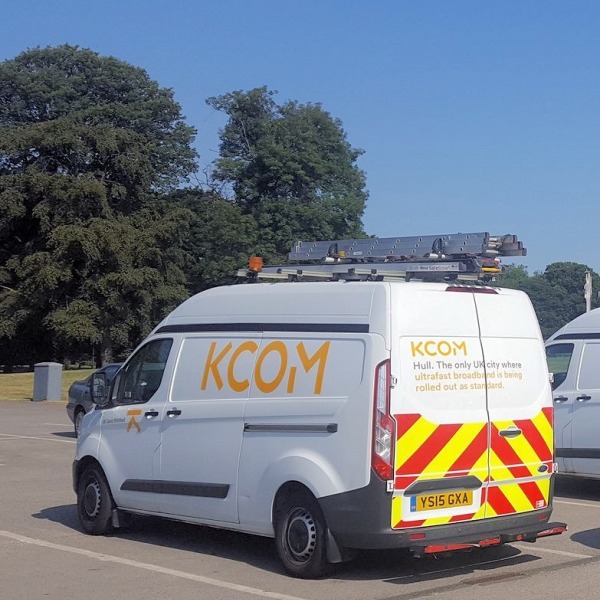 The incumbent ISP for Hull in East Yorkshire, KCOM, has today unveiled the next 11,100 premises and areas that will benefit from the on-going deployment of their Gigabit capable Lightstream pure fibre optic (FTTP) “ultrafast broadband” network. 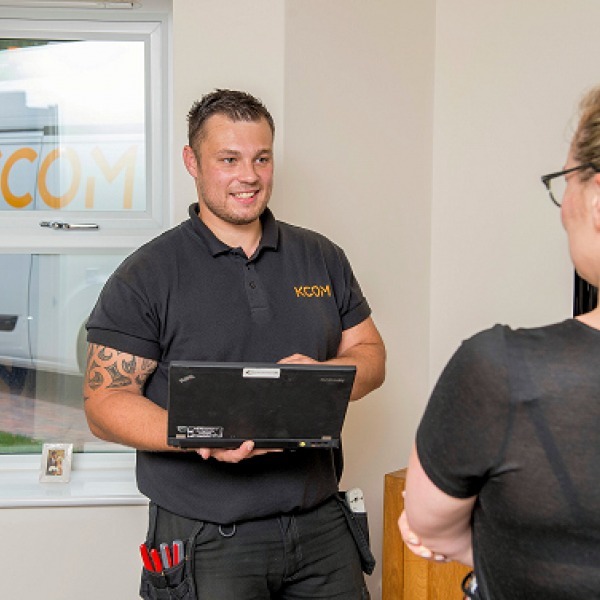 The Managing Director of Hull’s (East Yorkshire) incumbent telecoms operator KCOM, Sean Royce, has hinted in a special Q&A event that lower prices could be on the way for local broadband subscribers. 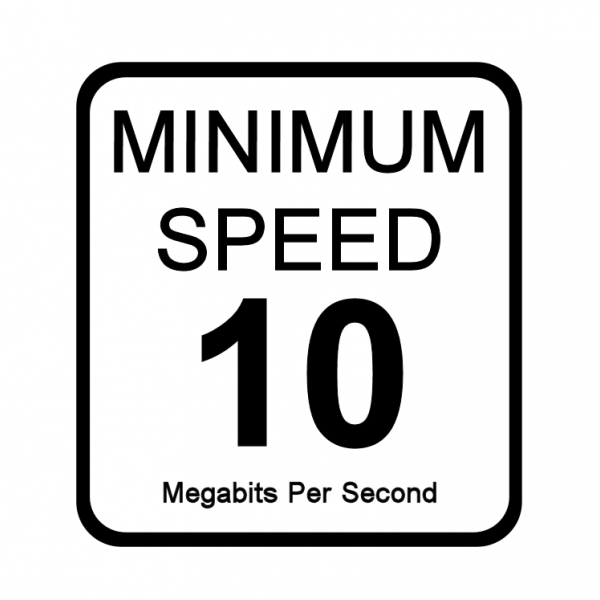 The new year will also bring the introduction of a new “Super Router“. 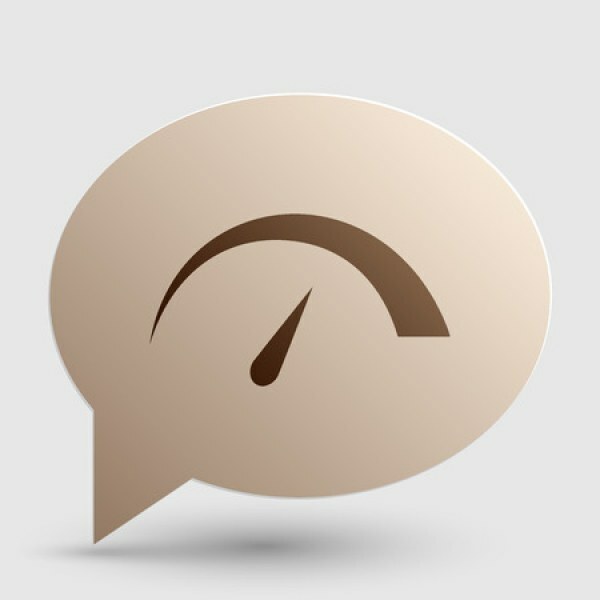 Internet and phone providers Zen Internet and Plusnet have come top in a new biannual UK MSE survey of ISP customer service quality. Sadly the news isn’t so good for those at the opposite (bottom) end of the table, where TalkTalk and the Post Office could both be found. 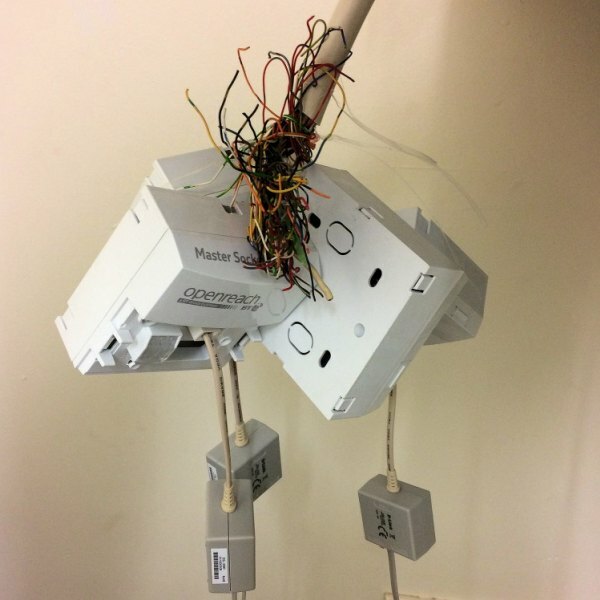 Last week the UK Government proposed an industry led “switchover” process to remove the old copper line (broadband and phone) telecoms network as “full fibre” (FTTP/H) is deployed, but it stopped short of setting a full switch-off date. Now the Institute of Directors has called for a solid date, possibly as early as 2025.